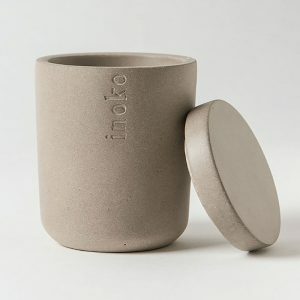 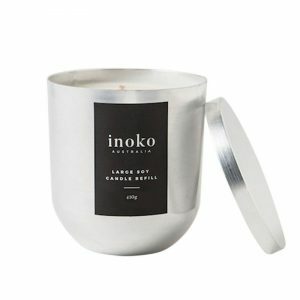 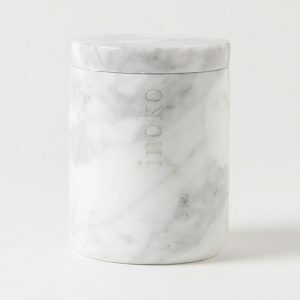 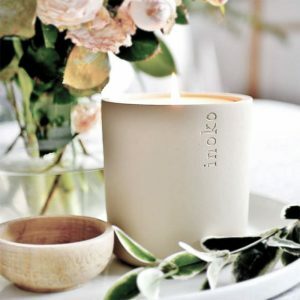 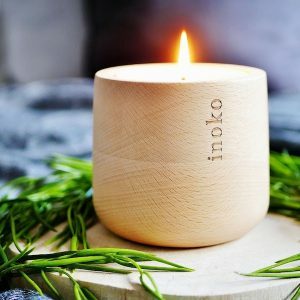 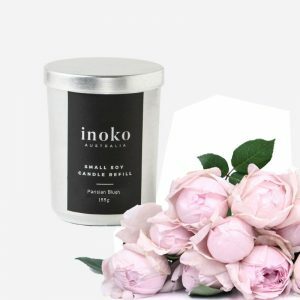 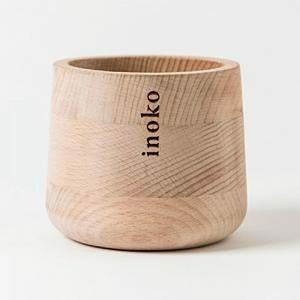 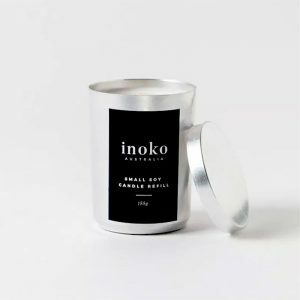 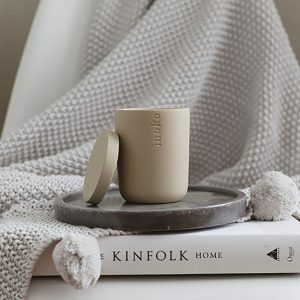 Australian brand Inoko have a stunning range of refillable candle vessels which fit inside your choice of stylish timber, luxurious marble or edgy concrete candle vessels.Place a beautiful Inoko refillable candle on the coffee table to create a sophisticated style. 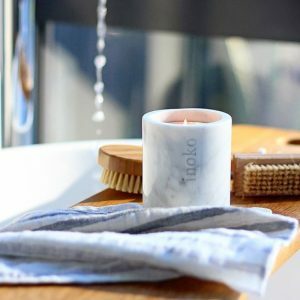 Why not light a candle whilst relaxing in the tub? 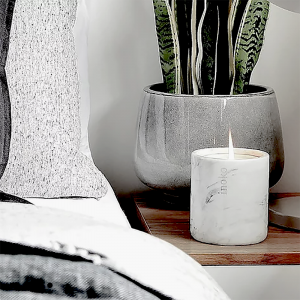 Or perhaps light one in the bedroom when snuggling up with a good book. 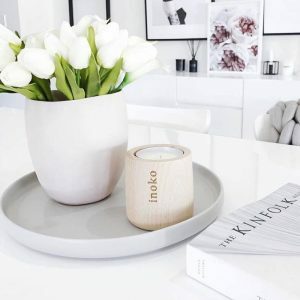 Regardless of the location, you are assured that candles will help you achieve your desired ambiance and add the finishing touch to the styling in your home.